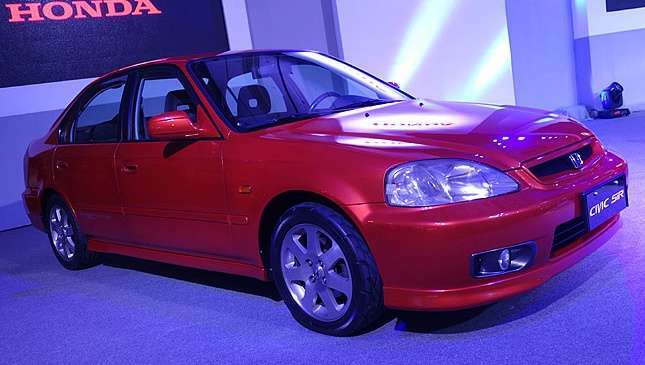 The year 2018 will mark the 20th anniversary of one of the most iconic cars in the Philippines: the Honda Civic SiR. 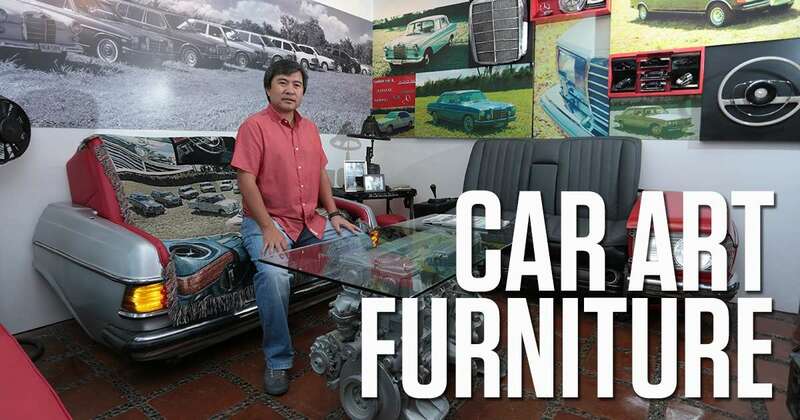 Honda Cars Philippines, in a stroke of marketing genius, had cashed in on the growing market that was rapidly fueling the performance car aftermarket scene. 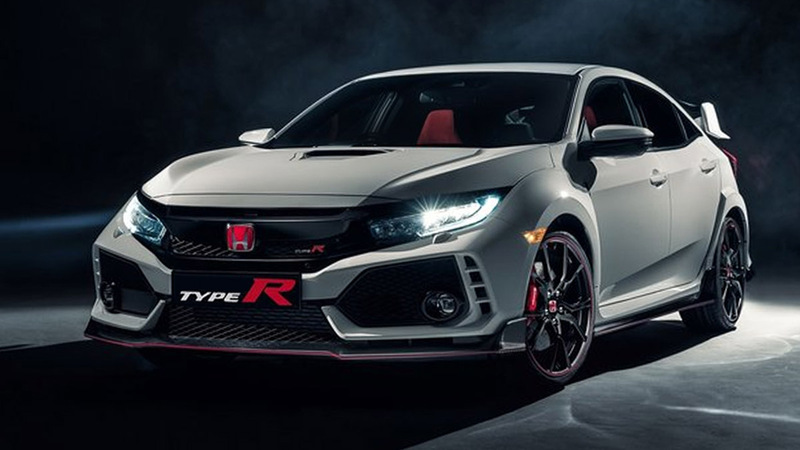 Introduced as a performance-oriented variant during the mid-model update of the sixth-gen EK chassis Civic, the SiR dramatically changed the local aftermarket scene overnight. Some might even say that the Civic SiR can be credited with rekindling the Filipinos’ love affair with horsepower. After all, it can't be denied that shortly after the SiR, a quartet of 2.0-liter turbocharged beasts like the Mitsubishi Eclipse, the Nissan 200SX, and, to a limited degree, the Mitsubishi Lancer Evolution and Subaru Impreza WRX appeared locally. Unfortunately for the Eclipse and the 200SX, they were handicapped with automatic transmissions that dulled their performance, so they never really got the opportunity to shine and gain the cult following of the SiR. The Evo and WRX, meanwhile, were too rare and specialized, not to mention twice the price. And don't forget, a Civic with the right modifications would clock-in sooner than either of the two (of the same era) at the Batangas Racing Circuit—and still cost less than either one stock. 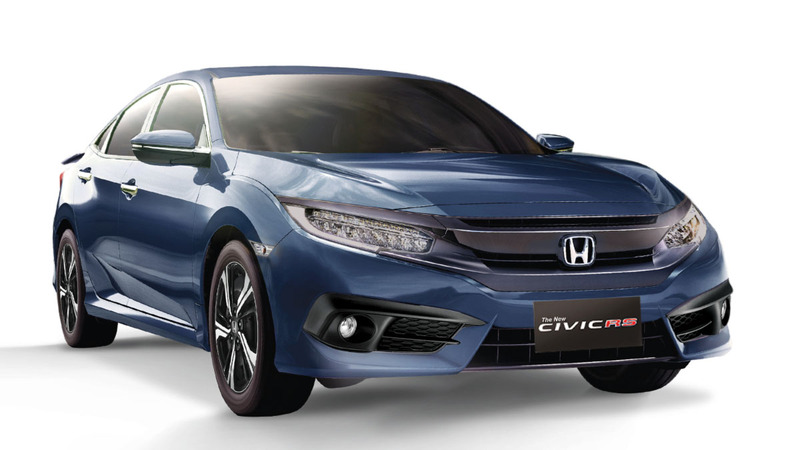 The Civic SiR’s four-cylinder 1,595cc DOHC VTEC engine produced 160hp and 150Nm. The fact that it resided under the hood of a four-door compact sedan with powerful disc brakes and double wishbone independent suspension made for a compelling argument to anyone who loved cars. No longer did enthusiasts have to make do with transplanting surplus engines into their newly bought Civic VTis and LXis, just so they could have more horsepower without the aid of turbochargers. They could now drive them straight off the showroom floor. The best part? It had the best of both worlds: frugal at the pumps when driven with civility, and able to make short work of the road when necessary. That didn't mean that those who wanted more stopped there. On the contrary, the SiR gave numerous car enthusiasts and performance shops an avenue to be on par with the rest of the automotive world. Turbocharged Hondas soon became commonplace, often with power outputs north of 200 horses, which allowed them to keep pace or outperform more expensive cars. To distinguish the SiR from its tamer siblings, Honda equipped it with an exclusive red-stitched leather-wrapped steering wheel, shift knob, and a factory-installed engine bay strut brace. Additional unique upholstery and a better stereo system also set it apart from the rest of the lineup. There was also the slick five-speed manual gearbox that shifted like a precision bolt-action rifle and came equipped with equal-length half shafts to quell torque steer, and allowed the driver to translate the entire 8,200rpm power band into quick action. The half-inch lower standard sport suspension ensured that it remained composed and fun to drive quickly when the straight and narrow turned to curvaceous and crazy. A testament to the SiR’s timelessness is that when one shows up on the pre-owned market, chances are that it’ll be snatched up quickly at prices that defy common convention. Retailing at P718,000 new, low-mileage, pristine, and unmodified units have been known to exchange hands at 60%, occasionally more, of its original price. The clincher? Like all soon-to-be classics, they're worth more stock than not. Update: Of course, there's a new desirable Honda in the market. The Civic Type R was leaked, formally announced, and then driven by your friendly neighborhoood motoring website. Only time will tell what the Type R's legacy will be after two decades. Right now it's easy to assume that it'll be hotter and more in demand in the used market than the SiR, but 20 years is a long time. Sometimes what comes in ultra-hot cools down faster. When the Type R was announced for the Philippine market, the initial stock of 100 units was sold out in 48 hours. But Honda Cars Philippines all but assured us that new stocks will keep coming, so there's a chance the demand for Type Rs will normalize. This will certainly be interesting to observe.